Hello Everyone! Welcome Back September! Back to School, Back to reality, Back to the mundane cooler days of work and more work. Its unfortunate Summer is officially over and it just flew by. As we prepare for the fall and winter coming soon later this year. 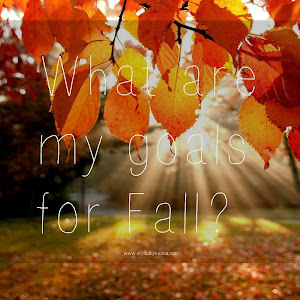 I look forward to the many positives about the fall season. Everyone is back from vacation and leisure time so its great to catch up, it motivating to review and refocus on 2014 goals ( More on that later this week) and getting back to each of our dream hustling to making it a reality. Today's outfit is inspired by the workplace. 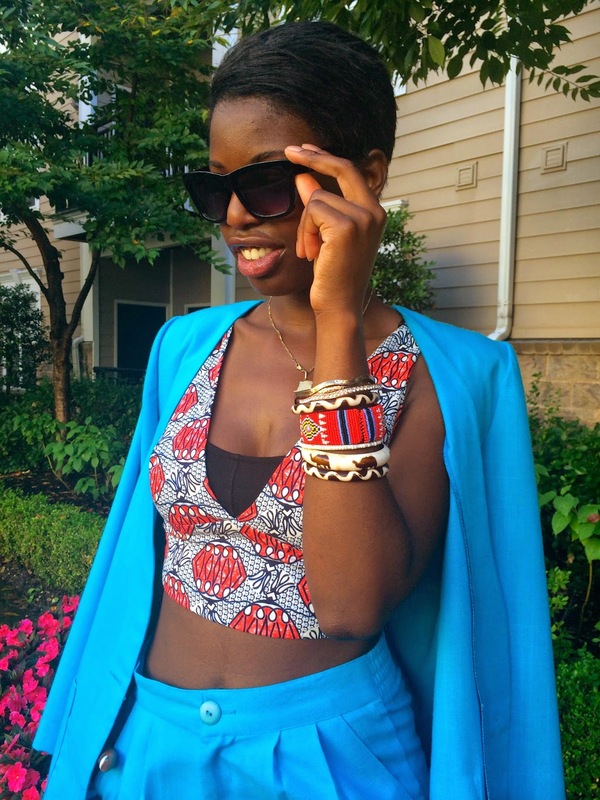 Last Summer, a friend and fellow fashion blogger aubonprix discovered a thrift shop in our neighborhood so we went exploring and seeing what cool pieces that could work in our wardrobes. I picked up this bright blue Blass-sport by Bill Blass short suit and immediately fell in love. The shorts are high waist and the blazer collarless with shoulder pads, the suit is reminiscent of true 1980s fashion. Even though short suits are so last season, I love how it fits me and I am so excited to style it many different ways. 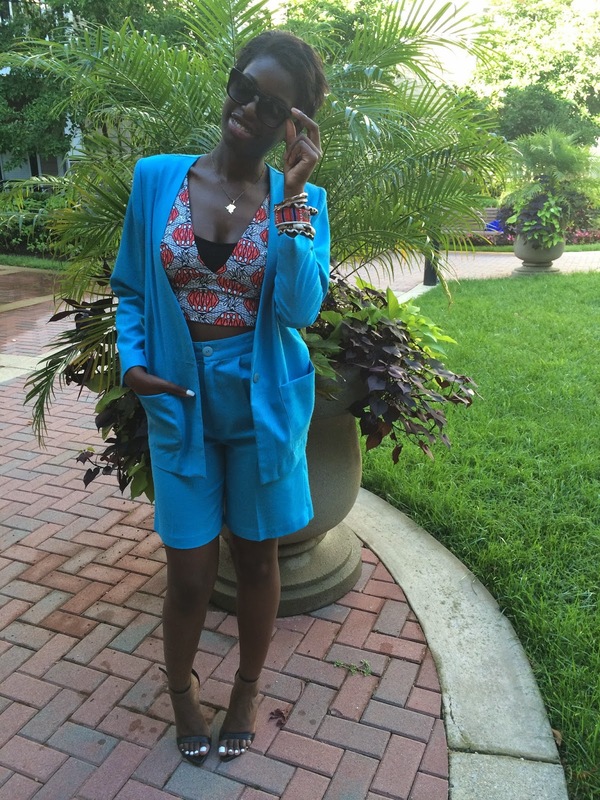 Cause thats my motto, a fashion piece is never truly yours until you wear it more than once or twice and besides, this short suit didn't exist until it appeared on this blog, so let me introduce BB Blue Short Suit to you for your viewing pleasure.